Check out these 15 Movies to Watch on HBO NOW, there’s so much you can get with your subscription other than great TV shows! 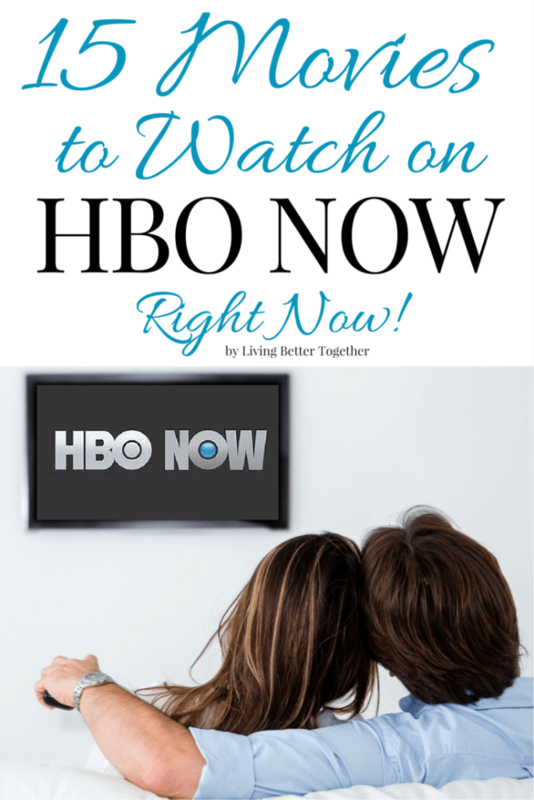 It’s been a couple of weeks since I rounded up some entertainment goodies, but this week I’m back at it and I’m tackling a different network, HBO NOW. Most people have Netflix, but since HBO launched its stand alone streaming channel this spring, we’re absolutely loving the variety they offer. HBO has much more to offer than Game of Thrones and The Wire, it’s loaded with fantastic movies you can watch at no extra cost with your subscription! This selection of movies are my top picks from what they have to offer. With a little bit of everything from Drama to Comedy to… well, okay, sorry guys, no Horror. But there’s still a lot of great options to choose from and seeings how the run time on these movies as a whole equals more than a workweek, I’d say you have plenty to keep you busy. The Maze Runner – After having blazed through the book series last summer, I was super excited for the movie (and the sequel comes out in just a couple weeks)! I also have a little bit of a crush on Dylan O’Brien, but I swear that’s not why the movie made the list… okay, maybe just a little. Anyways, this is a fun dystopian film with loads of action! P.S. You should read the books too! Rush – If you love cars and drama, you’ll love this film. A bold couple of hours that covers the 1970s rivalry between Formula One rivals James Hunt and Niki Lauda. Daniel Brühl and Chris Hemsworth do an excellent job in their roles of two men who want the same thing but for different reasons. It’s deep, it’s dramatic, and the cars are dangerous. It’s a great rainy day film! V for Vendetta – In a perfect world, all of you have seen this film. However, I’m sure that isn’t the case so for those of you who haven’t, this should be at the TOP of your to watch list. Based off of the comic book series, V, the film follows a freedom fighter played by Hugo Weaving who aims to take over a future British tyranny with the help of a woman named Evey, played by Natalie Portman. The Departed – Some would say that this is Scorsese at his best. An extremely well written tale of cops and an Irish gang in Boston. With a star studded cast including Jack Nicholson, Matt Damon, and Leonardo DiCaprio the story comes across as authentic and powerful and definitely not for the faint of heart. Birdman – I had a rule that all the recent best picture movies were one and done. Meaning that they were good movies but either too intense, or just a straight up bummer, so I had no intent to ever watch them a second time. Birdman broke this rule. The story is loosely about a washed up, mentally unstable, superhero actor (Michael Keaton) who is using his remaining cash and clout to launch a Broadway play. He’s struggling to leave a mark on the world that overshadows his costumed days as Birdman. The movie seems at first glance to be really inside baseball, arguing about the validity of Hollywood actors vs stage performers, but the hyper kinetic pacing and near perfect cinematography pull you in from the jump. The Devil Wears Prada – Guys, I dunno what it is, but there’s just something about this movie. I love it, hell, Matt loves it. Meryl Streep rocks her part as a demanding editor-in-chief of a high fashion magazine in NYC. Anne Hathaway is the recent graduate who comes in to assist her. While Hathaway’s performance won’t blow you away, it’s still enjoyable to watch. Plus the supporting roles of Stanley Tucci and Emily Blunt are fun even if they are minimal. Let’s Be Cops – This is one of those stupid-funny movies. I think we all secretly enjoy them, don’t we? This one covers the story of two best friends who are living pretty miserable lives until they go to a costume party dressed as cops and then everyone thinks they’re actual cops. It’s all fun a games until they get mixed up with real life gangs and things get a little too real. Jake Johnson and Damon Waynes, Jr. will have you laughing in the first few minutes and it will last the whole way through. O Brother, Where Art Thou? – I know I can’t really call this a classic, but it should be. I haven’t seen all of the Coen brothers films, in fact No Country for Old Men has been sitting on my to watch list for, oh, I dunno, 8 years now. But of the ones I have seen, this is by far my favorite. Based on The Odyssey, the film take place in the deep south during the 1930s, three escaped convicts search for hidden treasure while a relentless lawman pursues them. George Clooney does not disappoint and the music is excellent! And I just realized this movie came out FIFTEEN years ago!!! I can’t even, it just doesn’t seem right. This is Where I Leave You – The book by the same name was my favorite book that I read in 2014, there was just something about it. The movie holds up well, though they leave out the hilarious cheesecake scene (shame on them). With a familiar cast including Jason Bateman, Tina Fey, and Jane Fonda you’re definitely going to laugh. The film is about a group of siblings whose father has just passed away and they have to return home and live under the same roof again for a week with their mother. Two Night Stand – A snowstorm traps two young adults together for a weekend after a one night stand. It’s definitely a film that most have probably never even heard of, but it’s cute and raw and I adore Miles Teller. 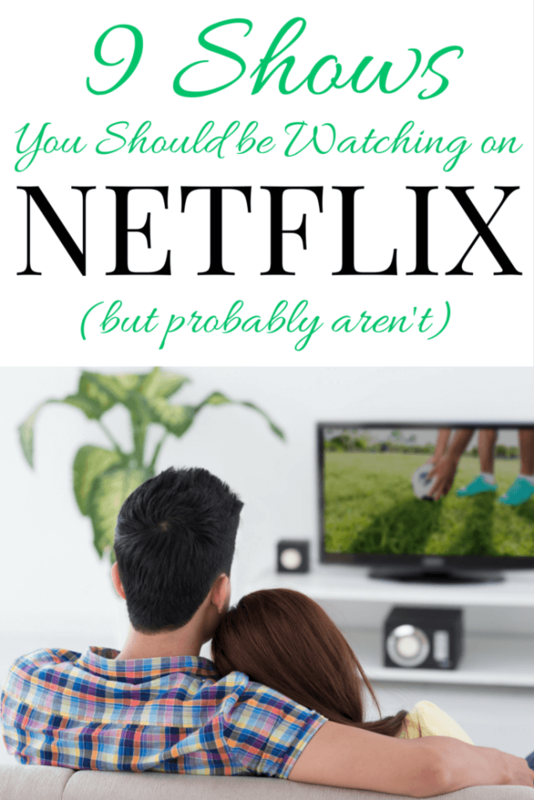 A fun film to snuggle up on the couch and watch together. The Judge – A big city lawyer played by Robert Downey Jr. comes back home to bury his mother. While he’s there, his father, The Judge, played by Robert Duvall, gets arrested and Downey has to help him. This film goes deep into the relationships we have and the ways in which they bind us. The story is gripping and if you’re anything like me, it’s probably going to pull a few tears out. The Theory of Everything – There’s a reason it was nominated for Best Picture and a reason why Eddie Redmayne won Best Actor for his role. If you haven’t seen it, go watch it right now. It’s heartbreaking and beautiful. Veronica Mars – For all the marshmallows! If you haven’t gotten a chance to watch the follow up film to the cult loved tv series from the mid 2000s, here’s your chance! Packed with your favorite characters, this movie is everything we could have hoped for and more! Serenity – When you’re done watching Firefly from our list of Things to Watch on Netflix for Him, here’s the follow up. A series that ended WAY too soon gives us a little bit of closure in this feature length film. Thought I wouldn’t recommend the movie if you haven’t yet watched the show. X-Men – Back in 2000 I went to the midnight showing of this movie and it forever made superheroes a part of my everyday life. The fact that that was also fifteen years ago is crazy, but this film paved an appreciation for a whole new universe. Now there is a whole slew of X-MEN films with more on the way, but start with the first one. Also, Hugh Jackman. That is all. Great list. I should share this with my hubby. Thank you for sharing with us @ #HomeMattersParty. We would love to have you again next week.